The 24th of February is the birthday of Steve Jobs, the co-founder of the most influential and “contagious” company. Today the genius engineer-entrepreneur would have turned 61. He was the Che Guevara in the micro-computer field. And what we got? An electronic, industrial and, why not, psychological revolution. 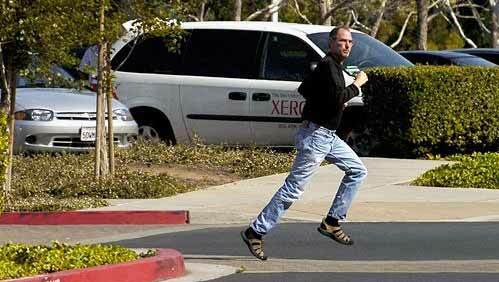 There was much written about the phenomenon named Steve Jobs, and more will be. We want to introduce You some interesting facts about his diets. Job's everyday life was quite simple. A black sweater, jeans, healthy food, modest attitudes. When he was young he had been greatly impressed by the diet book by Arnold Ehret, which teaches how to become a fruitarian – a person who eat only fruits. Later, Jobs became a vegan – eating fruits, vegetables, nuts, raisins - with the only exception of Japanese cuisine: he loved sushi He used to love sushi and soba, and even created the original "sashimi shoba", to be served at Apple's cafeteria. He Adored sushi made from ocean trout, fatty tuna, salmon and saltwater eel. Among drinks he liked Dark Ale beer or Porter beer, Jobs was not indifferent towards wines. His choice was "Madera", and also loved different juices of Odwalla. 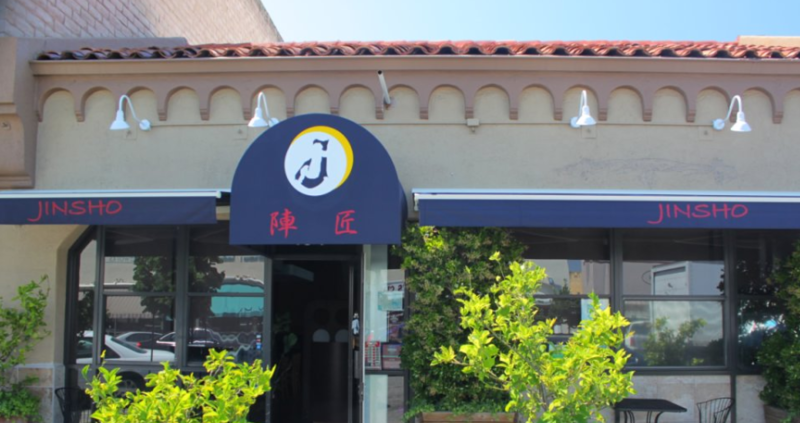 Steve Jobs often had lunch in restaurants Jin Sho, Cagiest and Sushi Ran. And sometimes he would order takeaway sushi and drive down home. He was also a regular at the Fraiche yoghurt cafe in Palo Alto, and they say that when he visited from local Whole Foods Market to buy some wheat bread and vegetables, sometimes he was barefoot. November is World Diabetes Month. A few years ago we were witnessed pubs boom in Yerevan,..
Euro-2016. What meals eat football players? But in addition to the hard-training and physical preparation it..
On March 12, a living blues-legend Deitra Farr will perform..
We are preparing risotto primavera with Anna Gevorgyan. Have you felt that is already half of June? The days are slowly getting hot,..